The Mixer is made from stainless steel, which enables the machine to have good reliability, durability, air tightness and convenience to clean. The cycloidal gear structure makes the transmission stable, reliable and low noise. 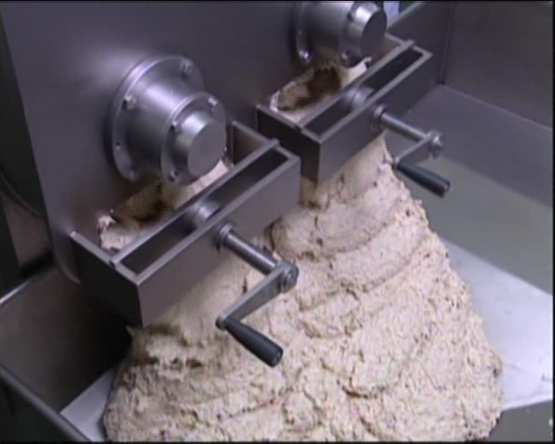 Two horizontal, parallel mixing shafts with paddles or spirals guarantee an equal mixing of the components. The Mixers correspond to international safety standards (CE). The backward open structure makes it safe for operation. --- Excellent and Mature vacuum sealing technology that applied in the whole mixing machine series.--- The cycloidal gear of this machine makes transmission stable reliable, and low noise. --- Single and double shaft structure are available for different capacities. --- Auto cover opening and closing and easy material discharging design. --- Positive and inversive rotation control. 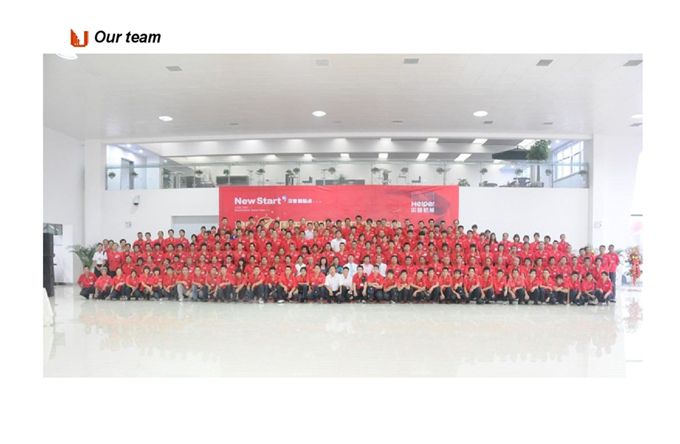 --- Work well with automatic lifting device to form a production flow. --- Cooling system is an optional for special application. 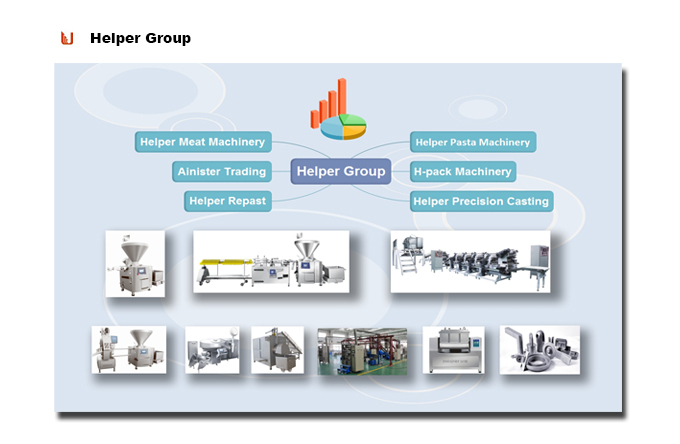 Looking for ideal Industrial Meat Mixer Manufacturer & supplier ? We have a wide selection at great prices to help you get creative. All the Horizontal Food Mixer are quality guaranteed. 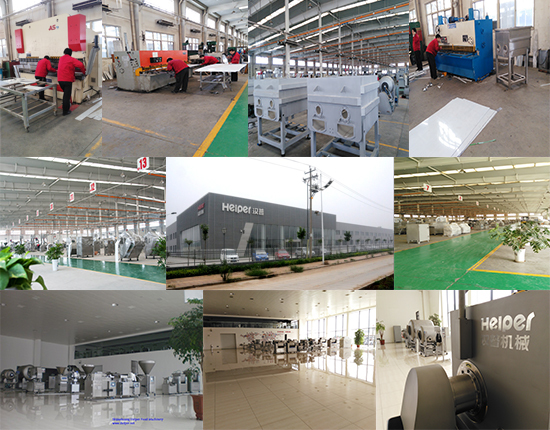 We are China Origin Factory of Helical Ribbon Food Mixer. If you have any question, please feel free to contact us.